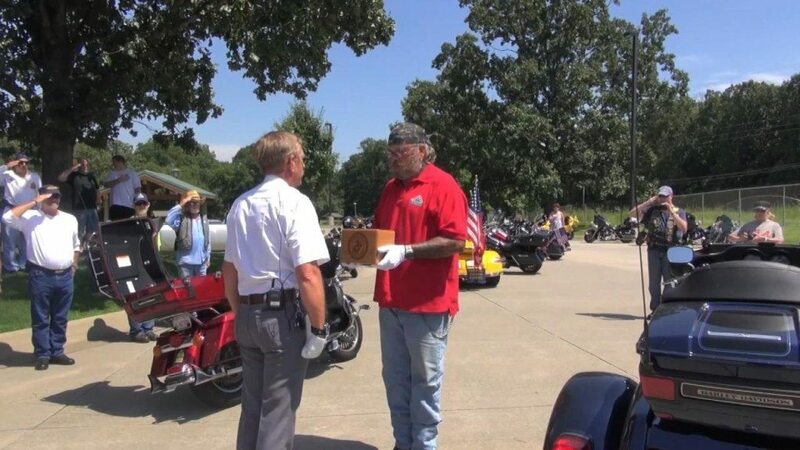 When those who have vowed to protect and serve the citizens of the U.S. pass away or return home from service, they should have a proper and respectful ceremony. 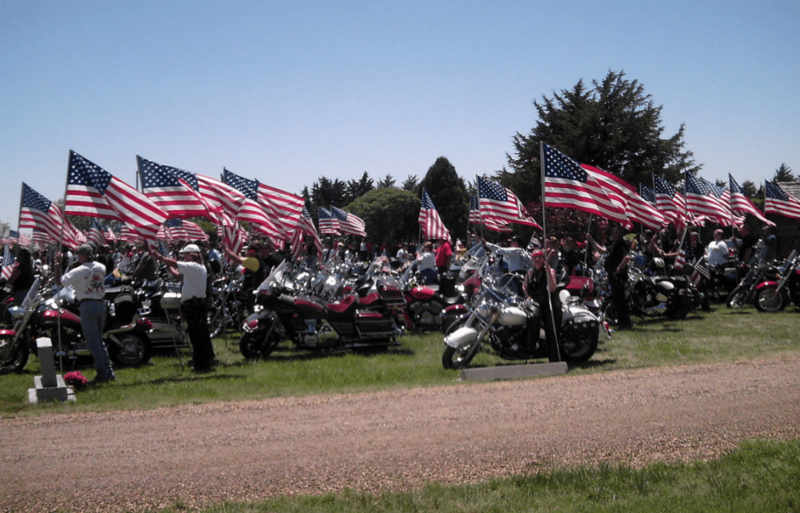 That’s what the Patriot Guard Riders (PGR) do. They’re an organization that attends funerals for members of the military, firefighters, and police officers and protect those funerals from protesters and harassment. 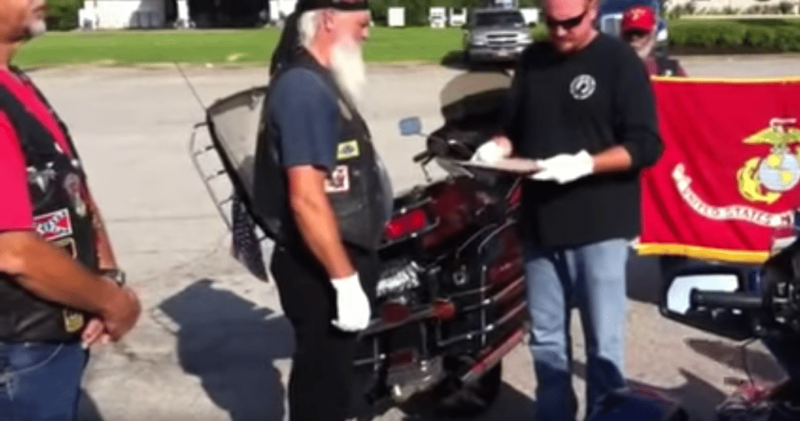 In addition, they fill out the attendance at funerals for indigent and homeless veterans. They also perform volunteer work for veteran’s organizations and also host homecoming celebrations for troops who are coming home from overseas. When Staff Sgt. 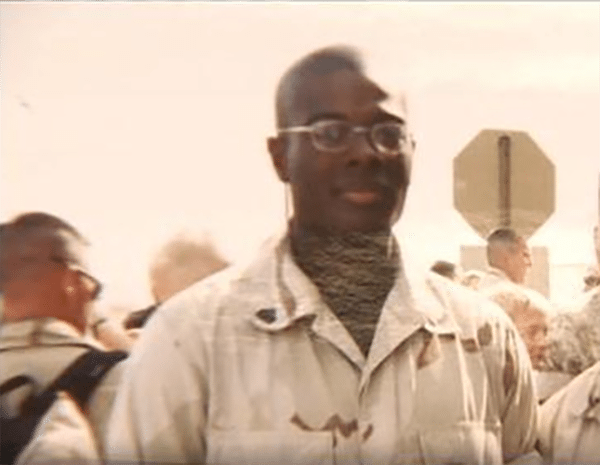 Jonathan Turner, who served seven tours in Iraq and Afghanistan, died in California from combat-related injuries a year after he retired, the PGR was there, according to Fox 5 Atlanta. 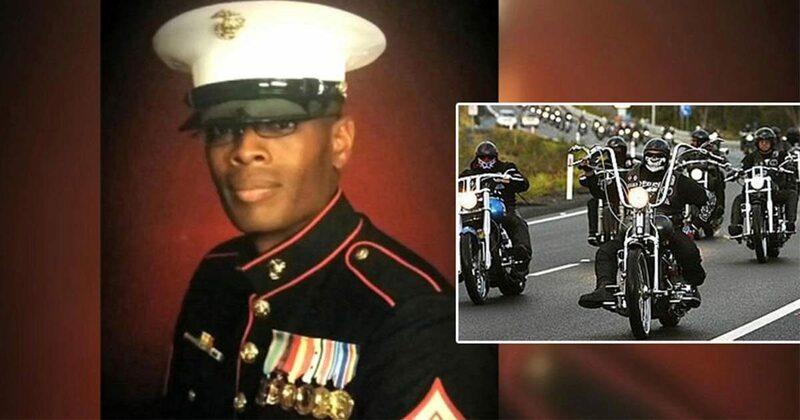 The 41-year-old veteran’s family was unable to attend his funeral in California where he lived. So, the California PGR stepped in to ensure that Turner’s remains would make their way back to his family in a respectable manner. The event organizers said it was the longest trip of its kind with hundred of volunteers who transported the remains more than 2,000 miles. The PGR said Turner was well worth the effort. You can watch the video of the PGR in action below.